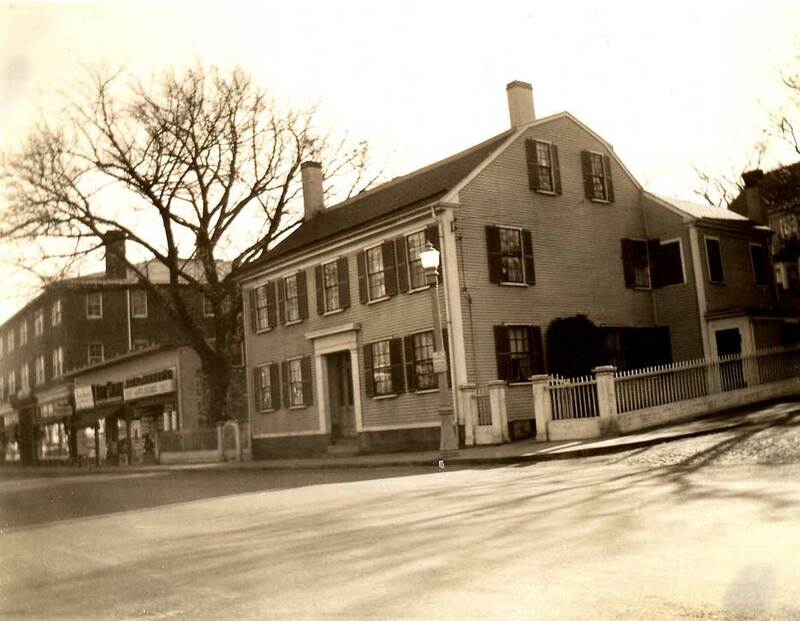 This colonial house on the corner of Court and South Russell Streets was previously owned by Charles Dyer in the Revolutionary era, and then Capt. Joseph Bartlett,who lost his fortune during the embargo in 1812, and moved to the farm his son had at “Poverty Point”, giving this house to his son William in trade. William married Susan Thacher (daughter of Dr. James) and their son was John of the “Familiar Quotations” fame. The Bartlett house torn down in August, 1940.